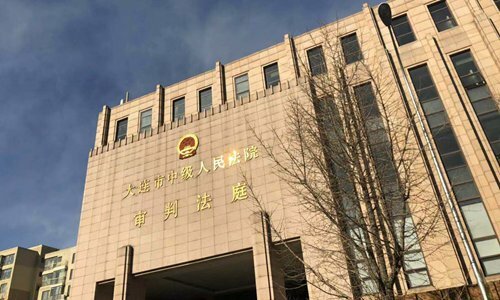 The Liaoning Provincial High People's Court decided on Saturday to send back and retry the drug smuggling case of Canadian Robert Lloyd Schellenberg. The People's Procuratorate of Liaoning Province said at the retrial that Robert Lloyd Schellenberg should have had a harsher punishment for his crimes for attempting a crime and being an accomplice. The Intermediate People's Court of Dalian heard the case on March 15, 2016, and the first sentence was given on November 20, 2018, which sentenced him to 15 years of imprisonment for drug trafficking and confiscated his personal property of 150,000 yuan and ordered to expel him from China. Schellenberge appealed after the first sentence. The People's Procuratorate of Liaoning Province on Saturday suggested the case be retrialed since new clues show Schellenberg was involved in organizing international drug trafficking and likely to be a major culprit. The sentence by the original court was inappropriate. Schellenberg, 36, allegedly smuggled 222.035 kilograms of meth. He entered China on November 19, 2014, and was detained by police on December 3, 2014, in Guangzhou, Guangdong Province. Schellenberg showed up in the Intermediate People's Court of Dalian on Saturday, wearing glasses, a black shirt and grey pants. He looked very calm during the trial. Schellenberg's attorney, surnamed Zhang, told the Global Times at court that his meetings with the defendant were guaranteed and carried out smoothly every time. According to him, the Canadian Embassy has been communicating with the defendant and lawyer. The People's Court informed the Canadian Embassy in China in line with related regulations. Embassy officials attended the trial on Saturday, but declined an interview request. The proceedings started at 2 pm and lasted about four hours.